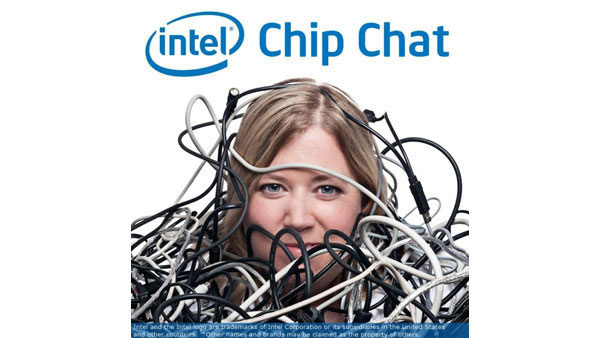 In this Intel Chip Chat audio podcast with Allyson Klein: In a follow-up to last week’s episode, Sylvie Kadivar, director strategic marketing from Samsung, stops by to talk about how memory technology benefits a number of benchmarks. 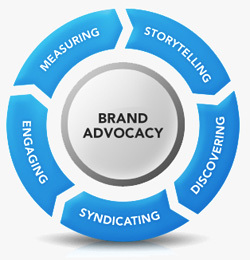 She also discusses the company’s Green Memory Technology and benefits. Visit samsung.com/greenmemory for more information.